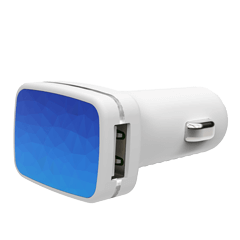 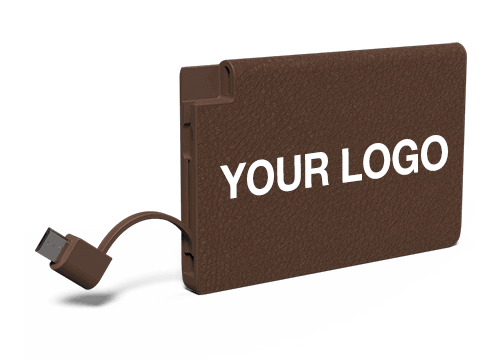 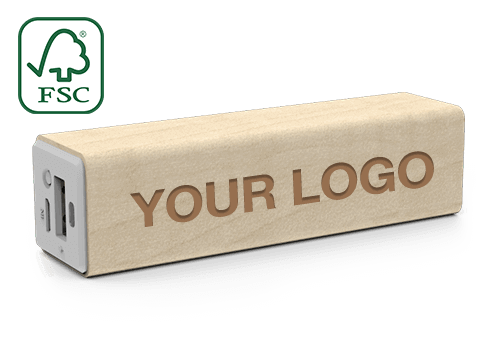 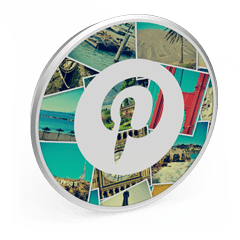 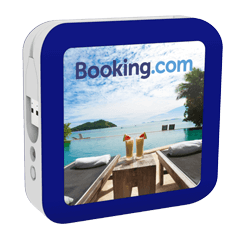 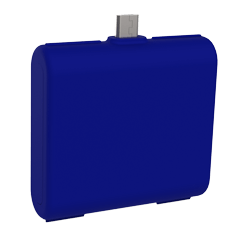 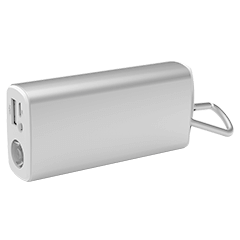 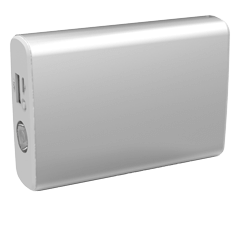 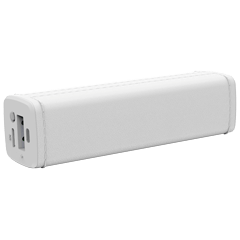 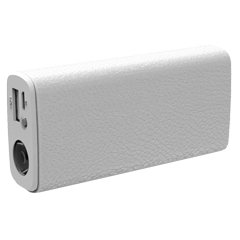 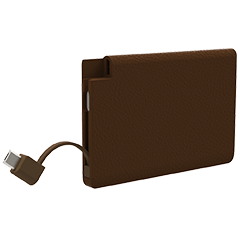 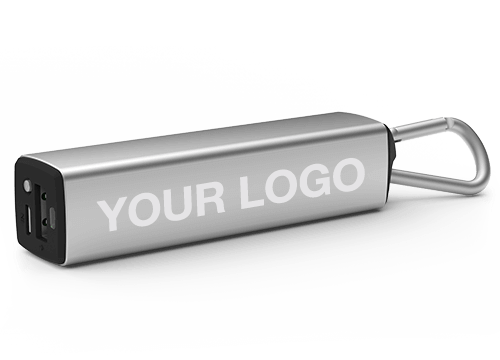 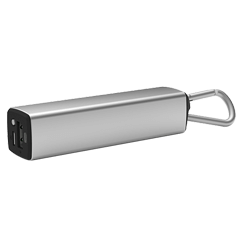 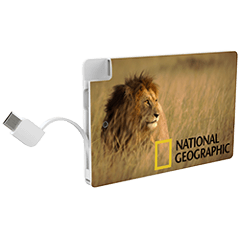 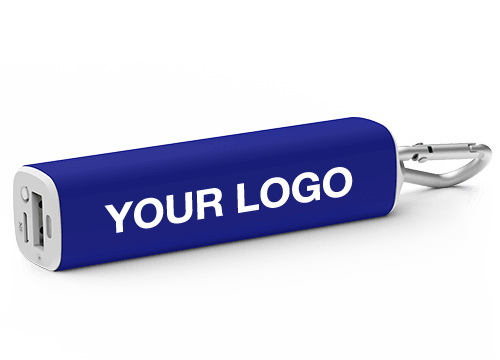 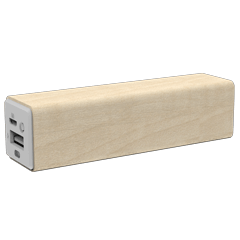 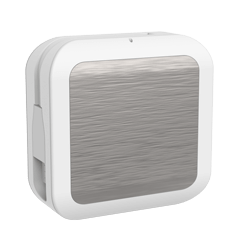 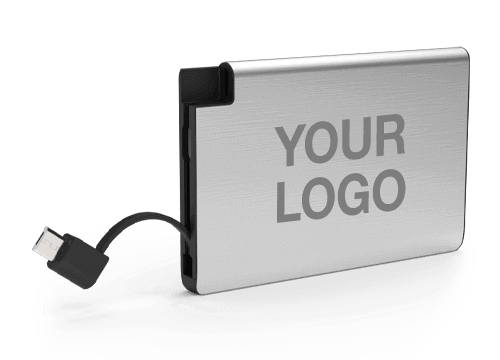 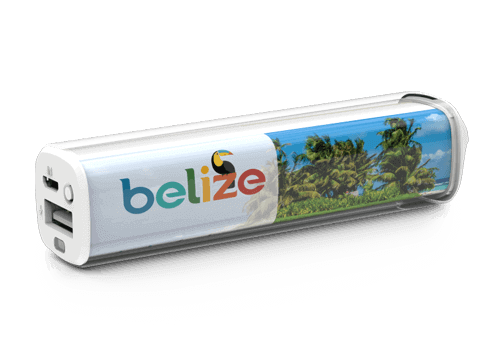 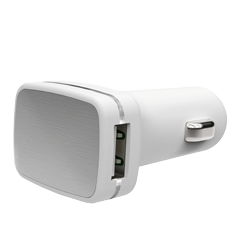 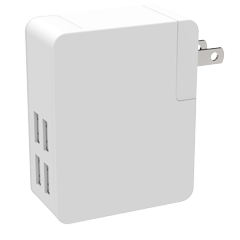 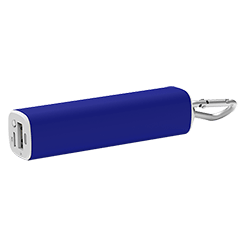 Branded Power Banks, Custom USB Car Chargers, Personalised USB Travel Chargers, plus more! 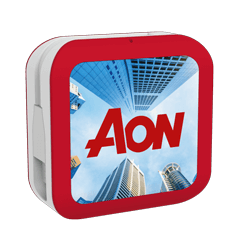 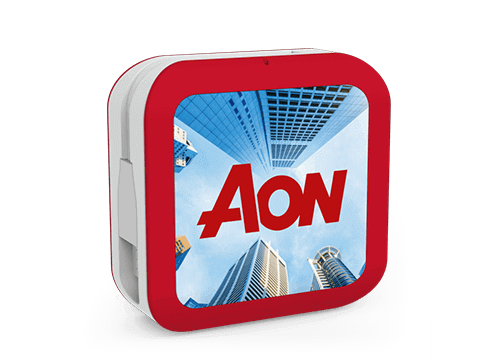 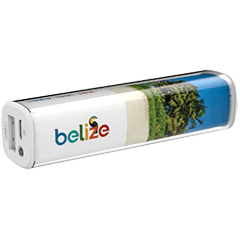 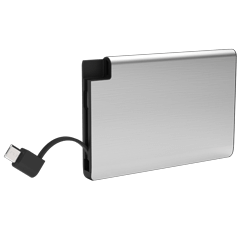 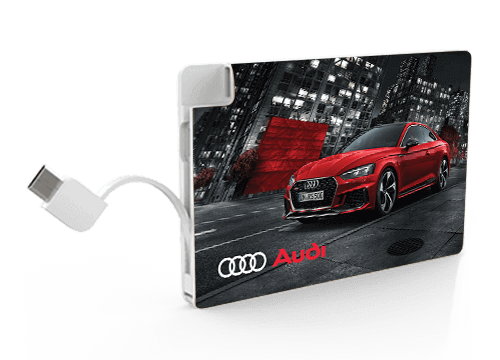 Designed specifically for promotional activities, our Power Bank & USB Car Charger models are a great way to showcase your organisation at your next conference, meeting or event. 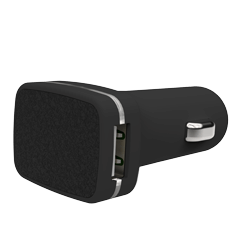 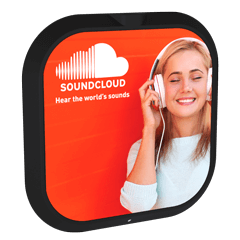 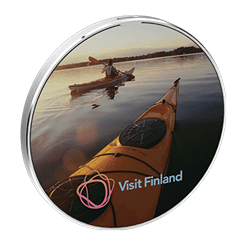 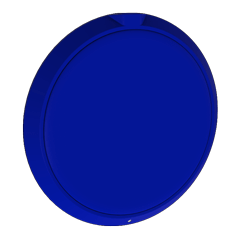 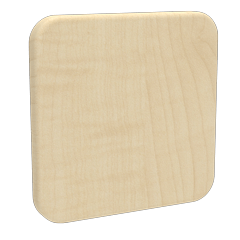 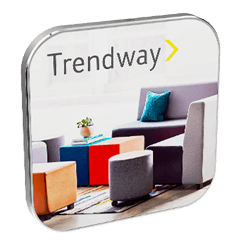 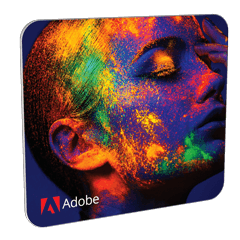 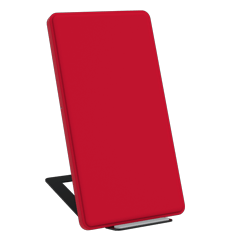 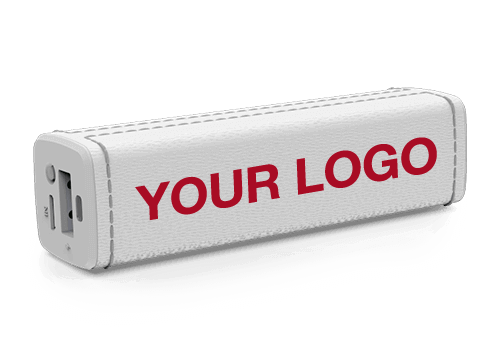 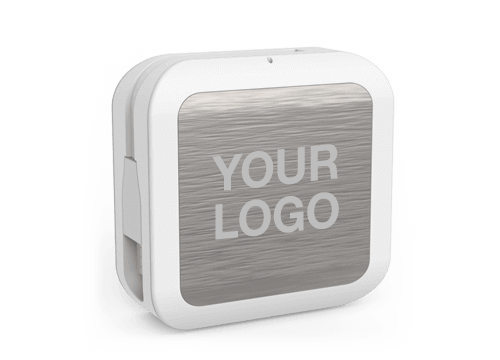 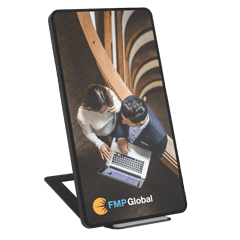 All of our models can be printed with your logo or brand message in precise detail and are compatible with all the major phone and tablet devices.